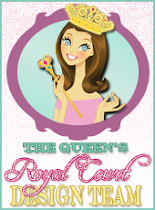 The Scrapbooking Queen: The Queen's Royal Release ~ The Royal Flash! The Queen's Royal Release ~ The Royal Flash! for the The Queen's camera fetish! Look how cute the Royal Flash Sentiment fits in the side panel! Love the camera!! My favorite sentiment is "I love to flash people" lol!!! Love the vintage look of this BEAUTIFUL Creation! Saw it on FB!! 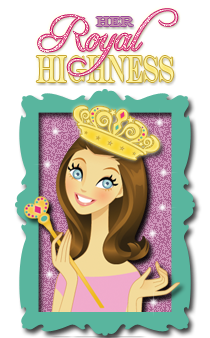 A Fabulous & Fun Stamp release!!! That's an awesome project. I love the sentiment "We make such beautiful memories". So, excited! I guess I haven't been to your blog! Yay! Thank you! Very clever stamps. The camera is darling too! This is so stinken cute. Such a cute new set! Cute stamp set & love the sentiments! I already follow your blog & FB group, I've signed up for e-mail, and I shared event on my FB page! Yeah!! Love the camera! And the stamp set is cute! Super cool stamp set! Say cheese! 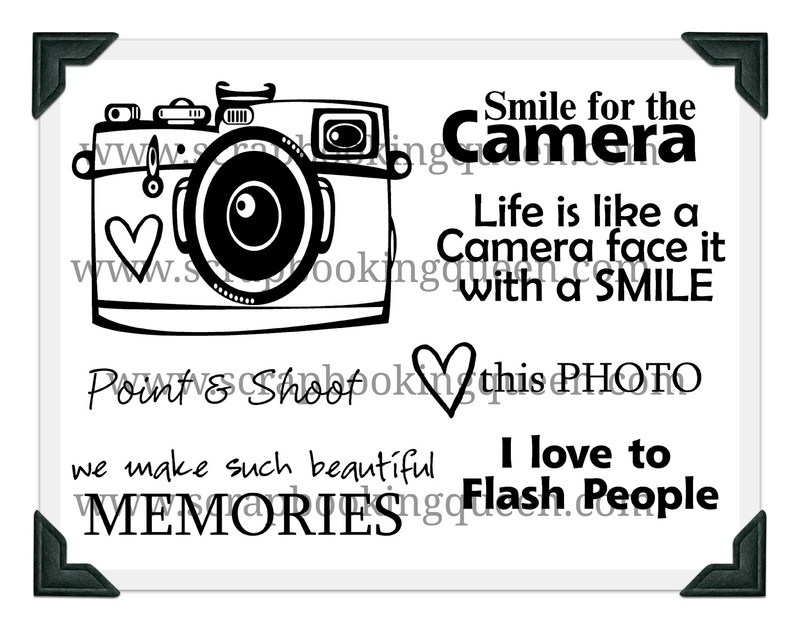 LOL...I love to flash people is my favorite =) Very cute project too !! Super cute!! 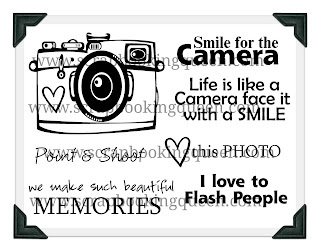 I like the sentiment "Life is like a camera, face it with a smile". Forgot to say I like "We make beautiful memories"! Being a photography student I am in love with them! Fun fun FUN!!! Super Great Queenie! I love the "Iove to flash people" sentiment. I am a follower, already get your emails, I just followed the challenge blog and shared the event by FB. Thanks for the giveaway! I love the sentiment I love to Flash people! Lol awesome! Also, a follower, subscriber and shared the giveaway on facebook! Thanks!